More informations about World Game Cup ! 5000$ for SSFIV AE 2012 & 2500$ for Soul Calibur V ! 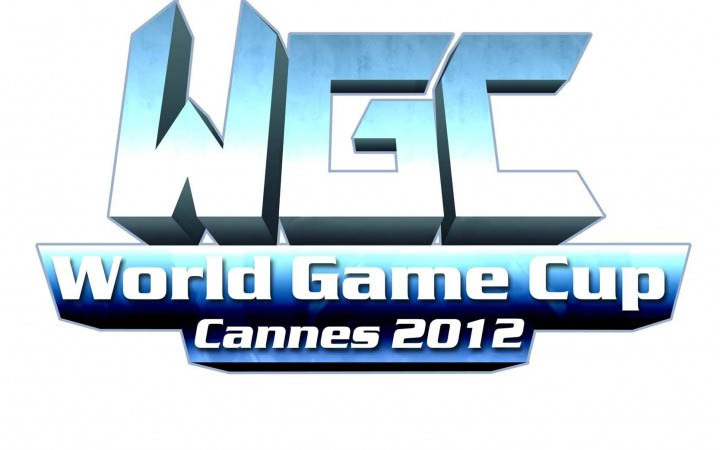 One of the biggest european tournament « World Game Cup« will be held at Cannes, France the 17-19th February. There will be 5000$ cash price to win for SSFIV AE 2012 and 2500$ for Soul Calibur V thanks to Namco Bandai ! World Game Cup staff and Bas Gros Poing replied to your questions on the eLive cast here! If you want to register, please go to this page !